Want it by Wednesday 24th April? Order within 4 days, 20 hours, 45 minutes and choose Next Working Day - Kerbside Delivery (Order Must be Placed by 2pm) at checkout. Well, all your samples are very much appreciated first of all! Thank you! The only problem I found with them was the fact if there was more detail further down the plank you would cut it too small to show it. 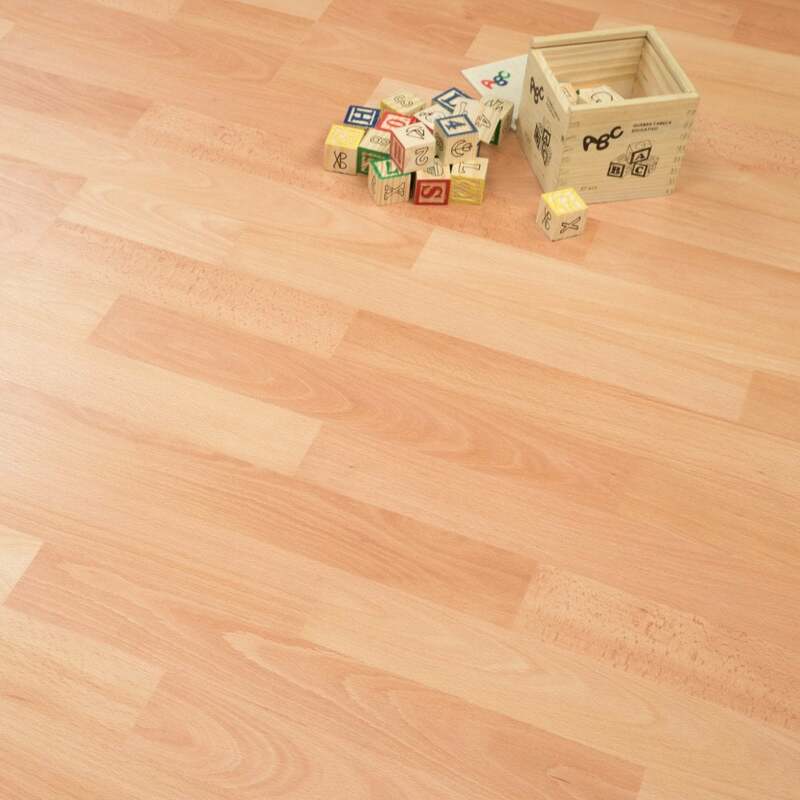 I was looking for a laminate which copied parquet flooring and the one I chose didn't show the complete pattern so I am none the wiser if this is what I want. But thank you again for the free samples. Sample came next day as promised ,unfortunately our beech furniture has mellowed in colour & clashes with the beech flooring sample .We are having to rethink about what we’re going to do . Fine but not what I was looking for. I need to match what's there already and it's much lighter beech, I think it was one of the first laminate flooring that was made. Can't find it anywhere. Arrive promptly and well packaged. The sample was very good - an excellent idea!